Floating between the towering trees and the forest floor, each of Sediba’s fifteen luxury suites embraces the natural environment, while offering the ultimate in sumptuous comfort and tranquillity. Open plan suites, each with lounge, double bedroom and en-suite bathroom, open onto personal, secluded decks. No luxury or detail has been overlooked to create a tranquil haven, and a truly unique wildlife experience. The dramatic, secluded suites are designed with spacious double bedrooms, en-suite lounges with fireplaces, and some with open plan bathrooms. Along with modern-day comforts such as air conditioning, each suite has a private deck. The decks have relaxing, built-in Jacuzzis, and outdoor showers for guest enjoyment in complete privacy. Every detail in Sediba’s unique suites has been carefully selected to create a refined balance of wild luxury. Suites are equipped with private wooden terraces with outside built-in Jacuzzi, fireplace, air conditioning + heating, mini-bar, tea and coffee making facilities, outside shower, safe deposit box, and are approximately 120 m2 in size. 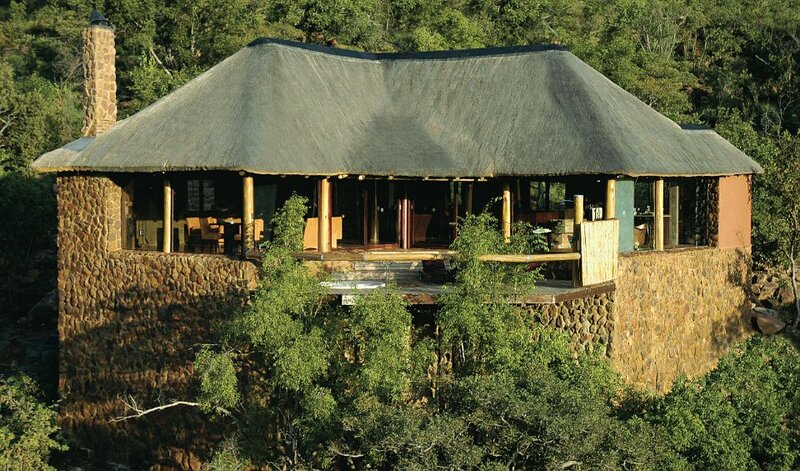 Sediba consists of two all-suite lodges, Letlapa and Letlapala. Letlapa (“Rock”) is situated in a valley with a perennial stream running through it. 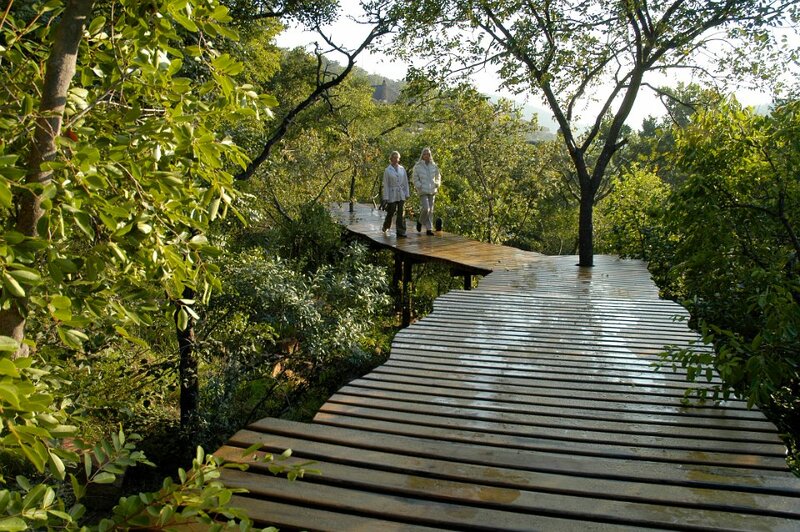 Suites in Letlapa are linked to one another, and to the main lodge, by boardwalks. Of its ten suites, one has been specially designed to accommodate our guests with disabilities. Letlapala (“Place of the Sun”) is the more intimate of the two lodges, with a mere five double guest suites and one main lodge. The lodges are separated by a gravel road and are a ten minute drive apart from one another. Both provide an equal source of well-being and complete relaxation. Gourmet chefs prepare excellent cuisine, and the wine cellar is stocked with exclusive vintage wines. Guests are free to browse through the wine cellar, or ask one of the chefs to recommend a wine to complement their meal. 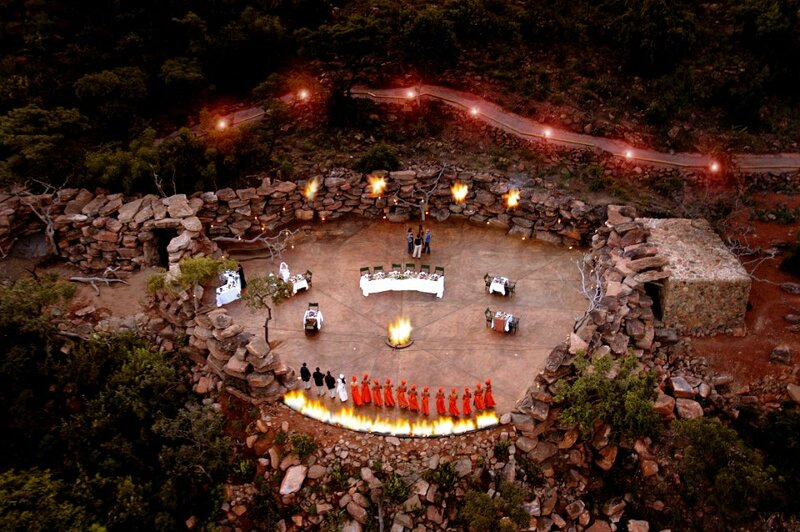 Sediba offers a stunning, natural rock boma. The impressive structure of solid rock walls combined with spectacular light, smoke, and fire effects provide the illusion of dining in a cave starlit by the African sky. An experience that is one of a kind, to be exclusively enjoyed at Sediba. Three meals are served daily, complemented by high tea in the afternoon. Meals may be served at various locations, including the lodge’s main decks, one of the spectacular and traditional bomas, or in the dining rooms inside. Upon special request, private candlelit dinners in the guest’s suite or on the terrace may be arranged. Morning and evening game drives take guest into the heart of the extraordinary Welgevonden Game Reserve, guided by experienced and knowledgeable rangers. 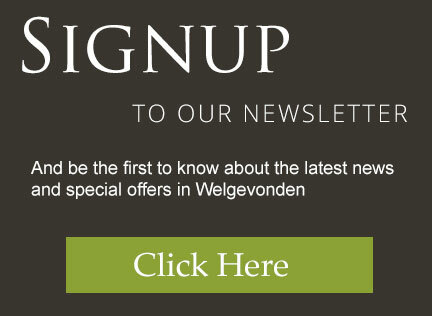 Private game drives can be arranged upon request at an additional fee and subject to availability. Experience the Big 5, as well as species such as cheetah, roan antelope, and giraffe. A fully equipped gym and sauna/steam room are available at Letlapa. Use of the gym and sauna is complimentary, and no booking is required. 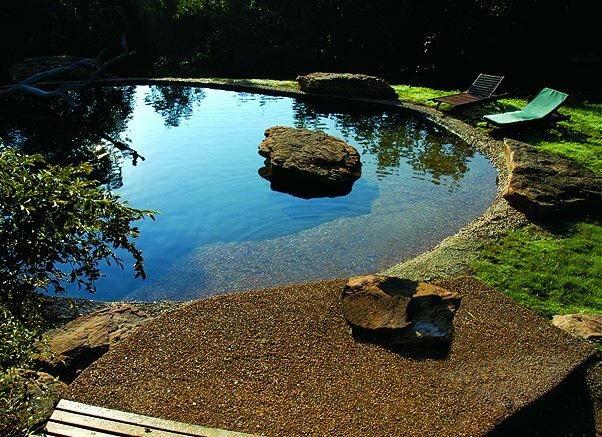 Each lodge has its own swimming pool. Sediba also offers a professional salon for health and beauty treatments. Available treatments include aromatherapy, facials, pedicures, and a variety of different massages. Treatments are also possible in the secluded surroundings of your suite. 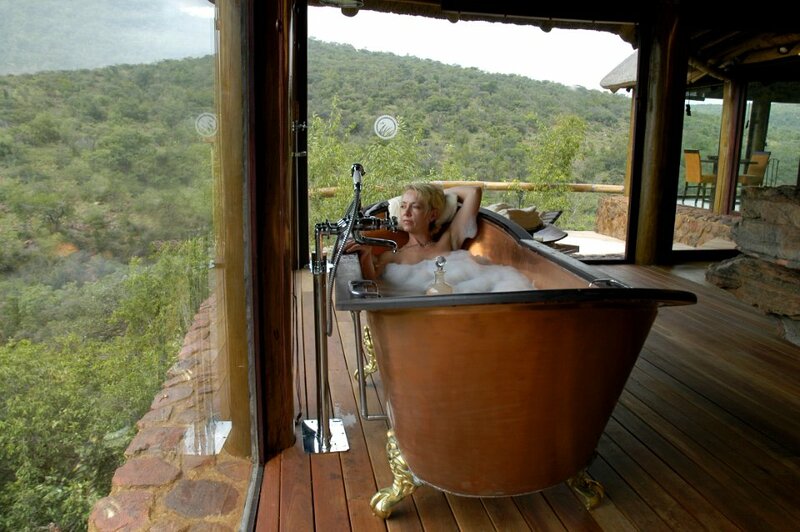 Sediba Private Game Lodge rates are highly competitive and individually calculated. Please contact us for your personal quote. Our consultants have first- hand experience at Sediba Private Game Lodge and look forward to assisting you with your holiday.